Honda in announcing the First Edition of EU Mobility Innovation Contest open to students of European Universities in Engineering (any type). Get in the contest. Take the challenge on your creativity. 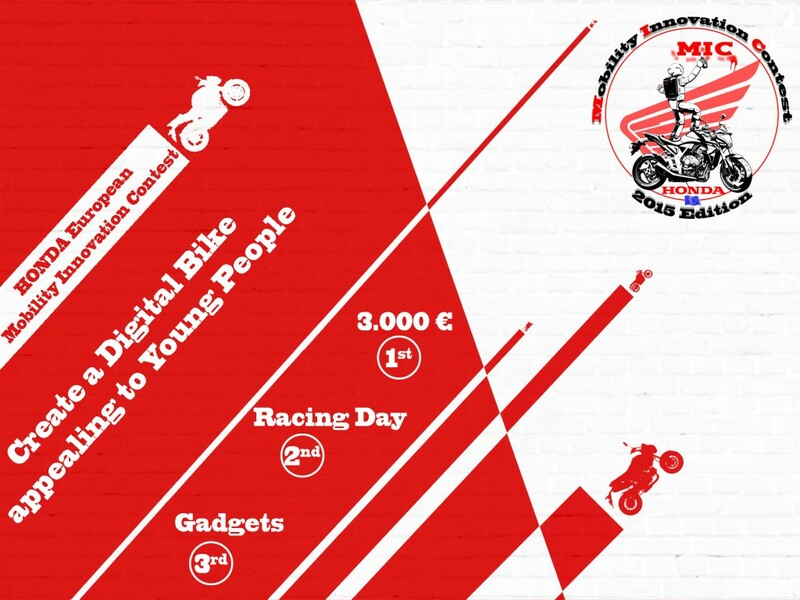 Create a digital bike appealing to young people.